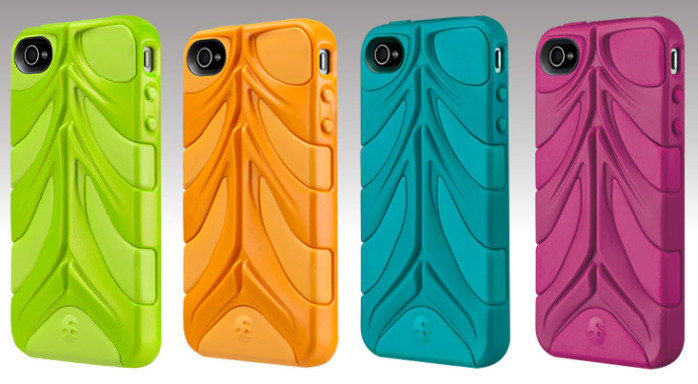 SwitchEasy's most popular iPhone case, the CapsuleRebel, is now available for the Verizon iPhone 4 in 10 eye-catching colors. The CapsuleRebel case is a hybrid composed of two parts, a semi-soft flexible inner layer with a hard polycarbonate UltraFrame outer spine. You can purchase the CapsuleRebel right now for $27.99.